Riverside, Calif. – Susan R. Wessler, a distinguished professor of genetics at the University of California, Riverside and the University of California President’s Chair, has been elected home secretary of the National Academy of Sciences (NAS). 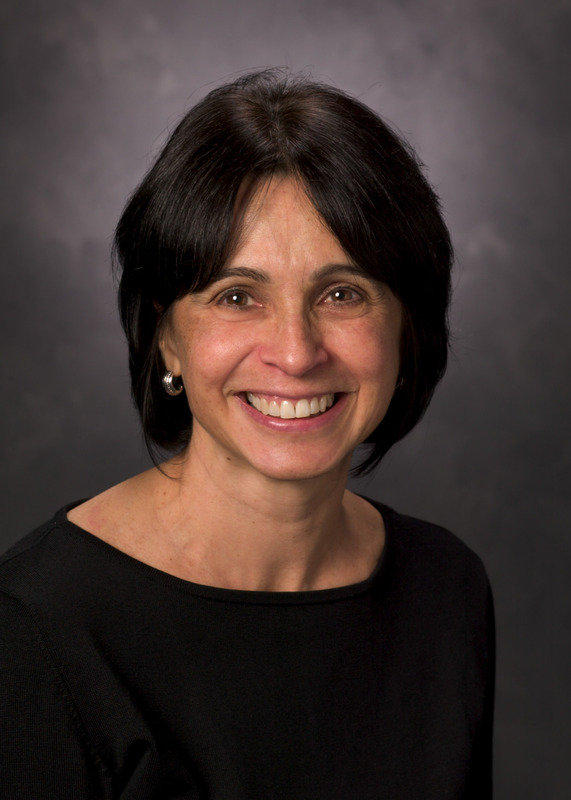 During her four-year term beginning July 1, 2011, Wessler will oversee the NAS’s membership activities and serve as secretary of its governing council. Elected to the NAS in 1998, she is the first woman to serve as the academy’s home secretary. A native of New York City, Wessler graduated from the Bronx High School of Science and received her bachelor's degree in biology, with honors, from the State University of New York at Stony Brook in 1974. She received her Ph.D. in biochemistry from Cornell University in 1980 and was a postdoctoral fellow of the American Cancer Society at the Carnegie Institution of Washington from 1980-1982. She began her career at the University of Georgia in 1983 as an assistant professor of botany, rising through the ranks to full professor of botany and genetics in 1992. In 1994 she was awarded the title of Distinguished Research Professor which she held until 2004 when she was named a Regents Professor. In 2008 she was named the first University of Georgia Foundation Chair in the Biological Sciences. She moved her program to UC Riverside in August 2010. 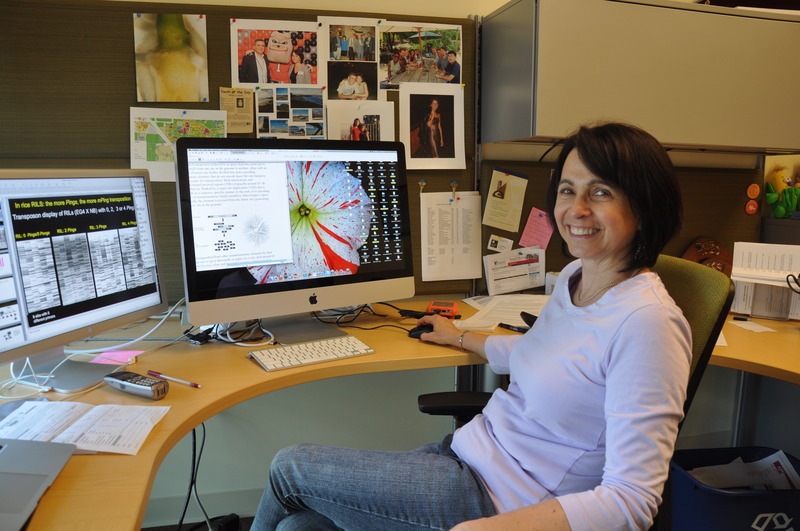 Her scientific interest focuses on the subject of plant transposable elements and the evolution of plant genomes. In 2006 she was selected as a Howard Hughes Medical Institute (HHMI) Professor and was awarded $1 million to implement her project which was to replicate her research laboratory as an undergraduate classroom. She is a fellow of the American Association of the Advancement of Science and the American Academy of Arts and Sciences. She is the recipient of the Creative Research Medal (1991) and the Lamar Dodd Creative Research Award (1997) from the University of Georgia. In addition she was the first recipient of the Distinguished Scientist Award (2007) from the Southeastern Universities Research Association (SURA). She is on the Board of Directors of the Genetics Society of American and the Rosalind Franklin Society. Wessler is co-author of The Mutants of Maize (Cold Spring Harbor Press) and of more than 120 research articles. She is one of the principal authors of Introduction to Genetic Analysis, a leading textbook used in introductory genetics courses in colleges and universities throughout the world. In addition, she is an Associate Editor of the Proceedings of the National Academy of Sciences and is on the Editorial Board of Current Opinions in Plant Biology and on the Board of Reviewing Editors of the journal Science. The NAS is a private, nonprofit organization established by an act of Congress in 1863 to elect to membership outstanding scientists and engineers and to serve as an independent advisor to the federal government on issues of science and technology. Its current membership totals some 2,100 and – with its sister institutions, the National Academy of Engineering and the Institute of Medicine – it oversees the work of the National Research Council. Susan R. Wessler is a distinguished professor of genetics at the University of California, Riverside and the University of California President’s Chair. Photo credit: UCR Strategic Communications.